Have you decided to go green and install a PV system for your home? 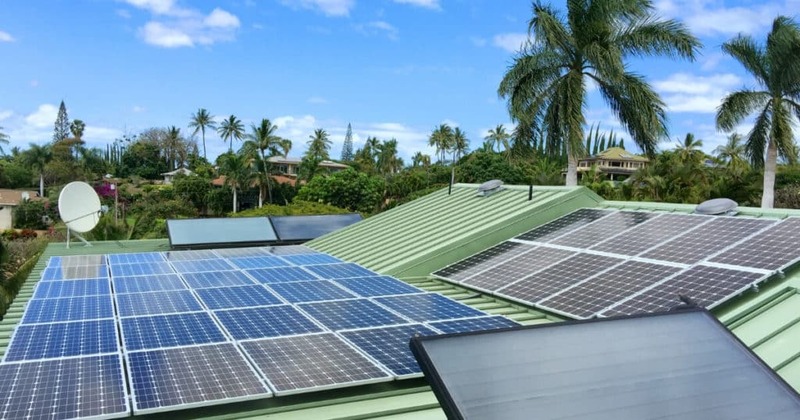 Do you need to hire a Maui solar installer or can you simply install the system on your own? Going the DIY route is tempting, but hiring a professional may be best. A qualified photovoltaic contractor has the experience to get the job done right. But that’s not the only reason why you should choose to work with a professional. Keep reading to learn about the main advantages that come with hiring a Maui solar installer. General safety should always be a top priority, especially when it comes to working on a rooftop and dealing with electric wiring. Unless you’re an experienced electrician, there’s a risk that even the smallest mistake could be costly for your property. Furthermore, walking around on a roof, high above the ground, can put your at risk of suffering an accident. Installing a PV system on your own could be dangerous for someone without experience. If you’ve made the decision to go green, it’s always best to allow a professional Maui solar installer get the job right in total safety. In general, solar installers purchase their equipment from distributors who don’t typically sell to the general public. This means that a team of professionals has access to high quality tools and supplies that homeowners may not be able to buy. In order to properly install a PV system for your home, you’re going to need to invest in some equipment. Whereas, a team of professional solar installers is already equipped with the right tools to complete a quality rooftop solar installation. Hiring a solar company that has been installing solar systems for years is the best way to plan and install a PV system for your home. A team of professionals will have the necessary expertise to help you determine how much solar energy you need to power your home. Furthermore, a Maui solar installer has the experience to get the system installed right on the very first try. 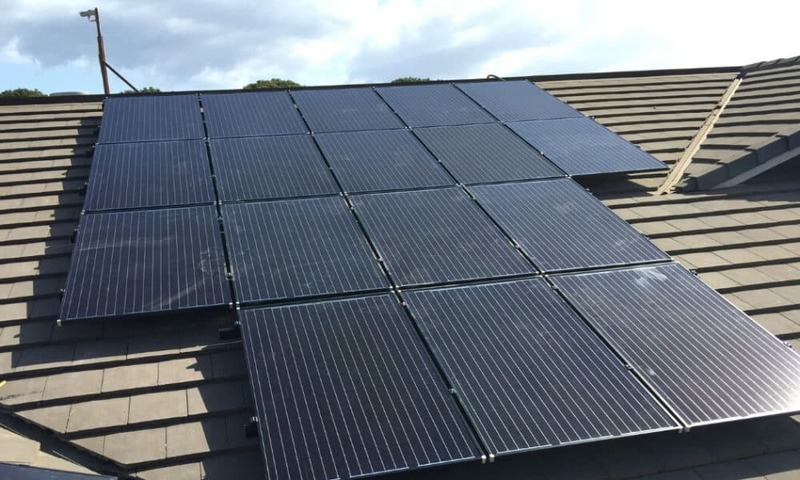 A residential PV system should typically last 25 – 30 years. However, installing a solar system on your own could void the warranty. Professional installers will always provide a warranty for their work. If anything should happen with your system, you’ll have someone to call and take care of the repairs. Making a big investment for your home should significantly increase its value. However, if installation wasn’t done by a professional, appraisers and home buyers may have a difficult time assessing the quality of your investment. Installing a PV system may be costly, but the investment should be worth it in the long. When you decide you’re ready to solar, make sure you call a Maui solar installer and allow a team of professionals to help.